Kalispell’s “Gardening with Kids” program received funding from the Montana Rural Health Initiative Incubator Mini-Grant in 2011. The success and details of the program are outlined below. Purpose: To increase awareness of healthy food choices, where food comes from, and gardening as a life skill. Twice a week: Traveled to the community garden to plant, weed, water and harvest with 12 participants from Parks & Recreation. Once a week: Provided a healthy snack at summer Day Camp and the After-School program from the end of June through September. Outcome: Introducing gardening skills and healthy eating to kids in the community. 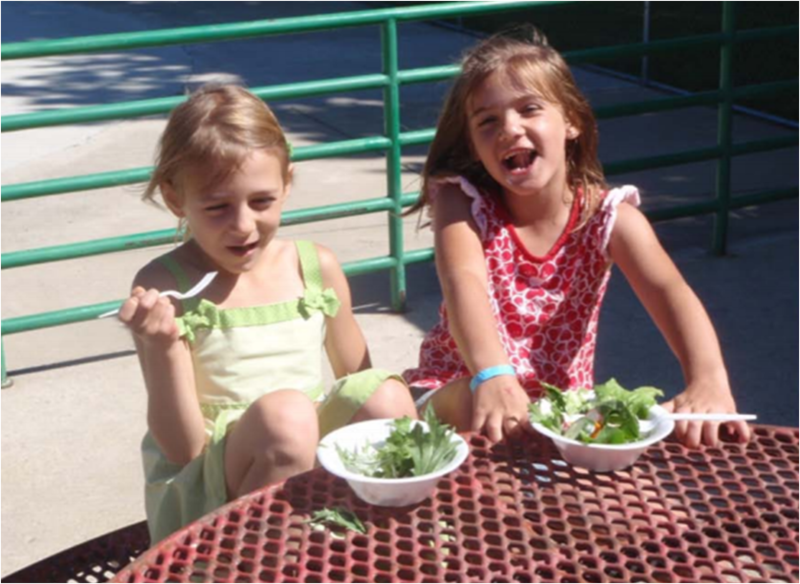 Posted in Flathead, Healthy Eating, Programs, RHI Incubator Mini Grant Project.